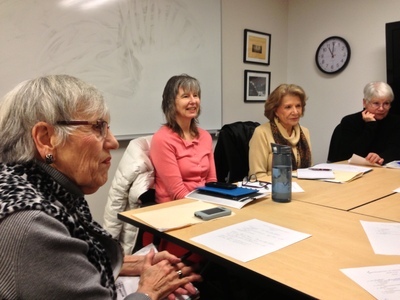 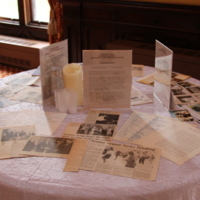 In its first 60 years, the members and staff of the Adult & Senior Center of Saratoga collected photographs, newspaper articles, meeting minutes, newsletters and other mementos of the Center’s rich life. 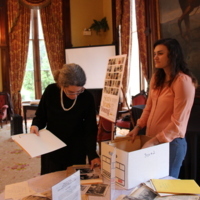 At the request of Executive Director Lois Celeste, Skidmore College’s MDOCS program supported five students – Phoebe Radcliffe, Eli Ruben, Natasha Thaler, Rebecca Walker and Tracey Wingate – as they drew on these materials to develop a history of the Center and to create materials for this exhibit and a short film on the Center’s past, present and future. 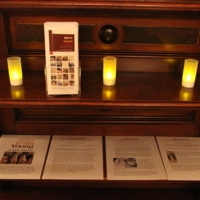 Faculty Crystal Moore (Social Work) and Jordana Dym (MDOCS/ History) advised this part of the Skidmore-Saratoga Memory Project, . 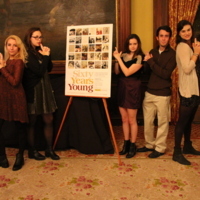 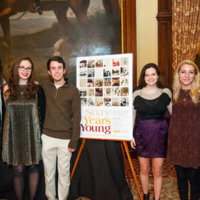 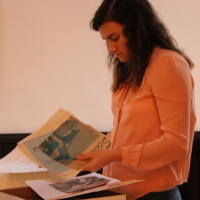 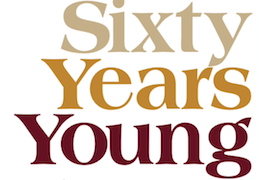 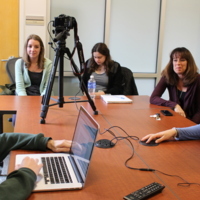 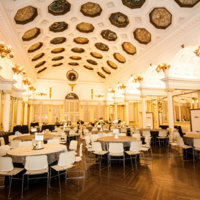 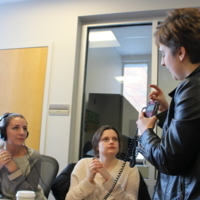 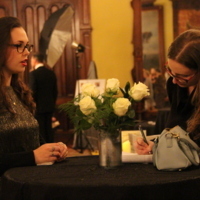 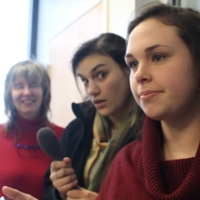 Students worked on rehousing, organizing, and finding stories in the Center's archive that could translate to an 8 minute video that debuted on November 12, 2015 at a gala celebrating the Center's 60th anniversary. 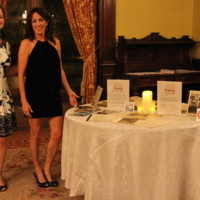 The Gala, coordinated by Lois Celeste, was held at the Canfield Casino in Congress Park, Saratoga Springs, New York. 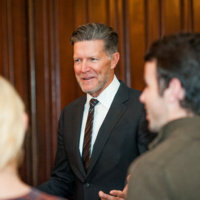 Stone Phillips was the honorary chair.